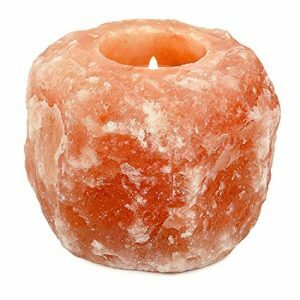 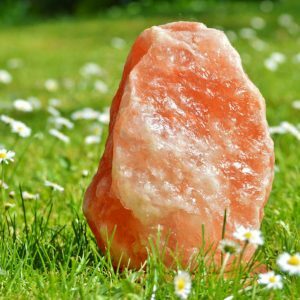 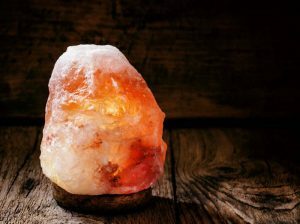 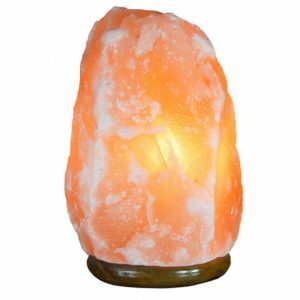 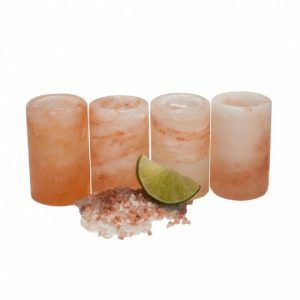 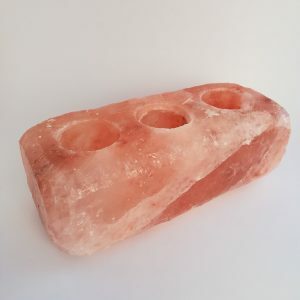 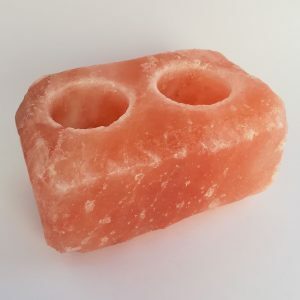 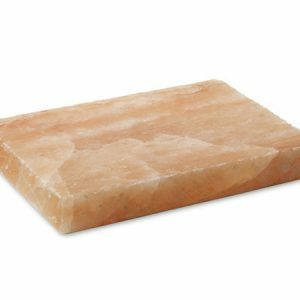 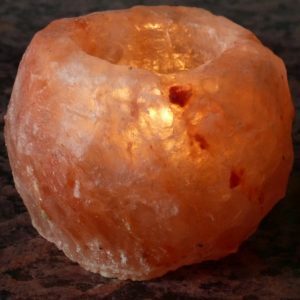 Deep in the Himalayan Mountains of Pakistan there is a gem, a crystal gem, commonly know as the Himalayan salt crystal. 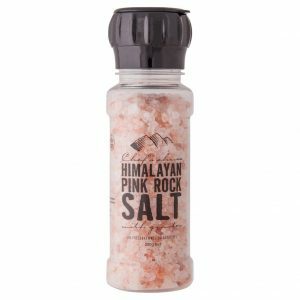 With its magnificent pink colour, these crystals provide the body with a multitude of health benefits as they contain around 84 different minerals and trace elements including iron, copper, magnesium, potassium and calcium. 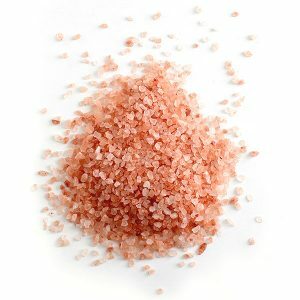 Treat you body with this enriching salt to help revive and replenish your soul.